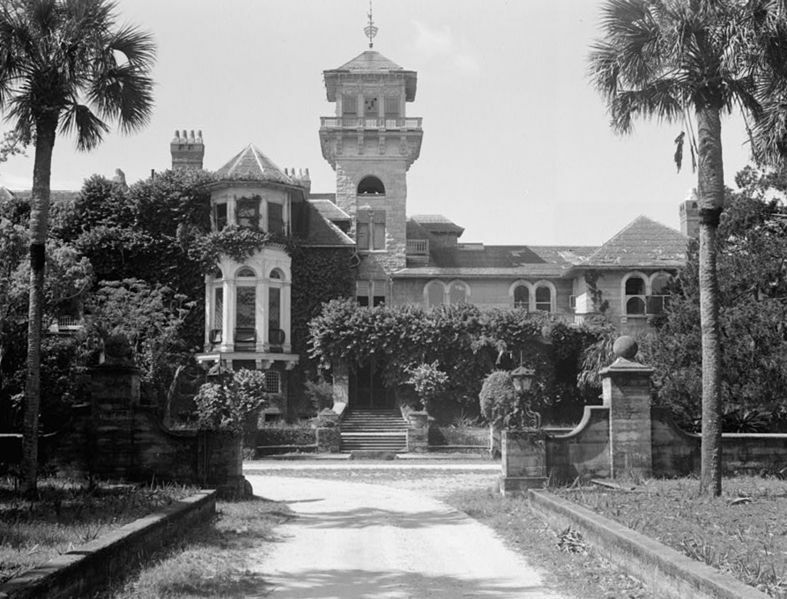 A Carnegie Manor on Cumberland Island. | A Continuous Lean. 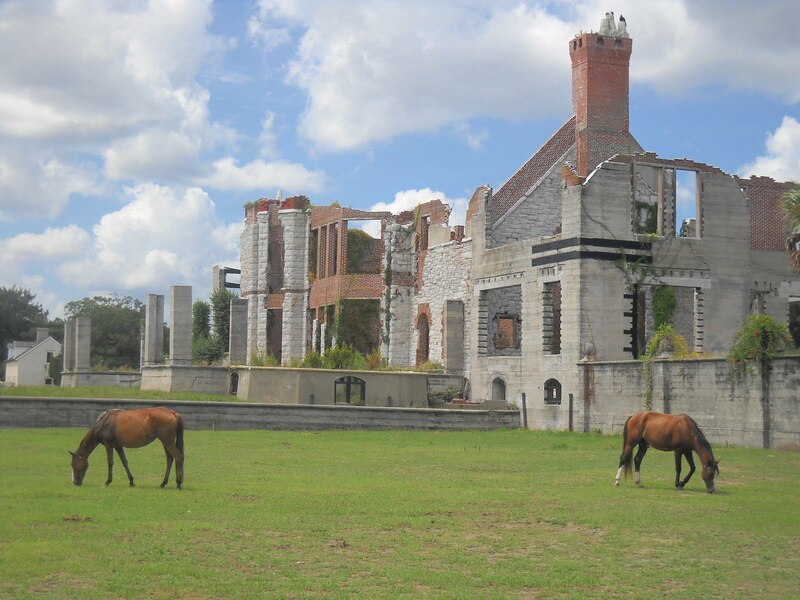 A Carnegie Manor on Cumberland Island. It’s one of America’s greatest rags-to-riches stories: two brothers, born into the utter poverty of lower-class Scotland in the mid-1800’s, immigrate to America and amass an inconceivable fortune all on their own. The Carnegie tale is a prime example of American industry at its finest, because in nineteenth century America, you didn’t exactly have to do everything by the book as long as you made billions. That’s not to say that Andrew and Thomas Carnegie were purely driven by greed, after-all their name is emblazoned on buildings up and down the Northeast as a testament to their philanthropic spirit. From concert halls, to universities, to museums, the only thing the Carnegie’s liked more than making money, was putting their name on buildings, yet one of their most spectacular structures didn’t bear their name at all. 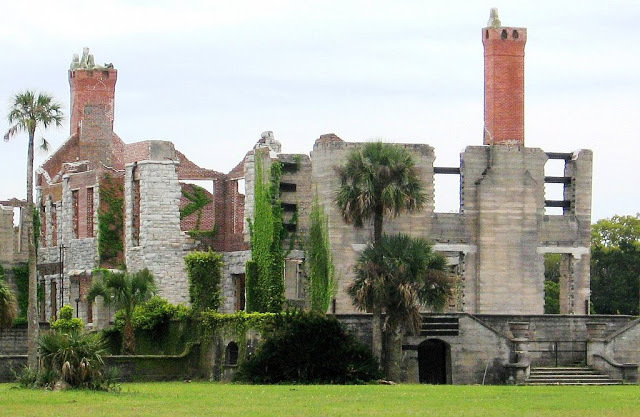 Toward the end of his all too short life Thomas, the younger of the two brothers purchased a vacation house on Cumberland Island, just off the coast of Georgia. Thomas was eight years Andrew’s junior and had spent his career assisting his brother with the daily operations of the family’s various corporations. Andrew was the idea man, while his brother did much of the grunt work, a role which helped make him both incredibly wealthy and incredibly tired. 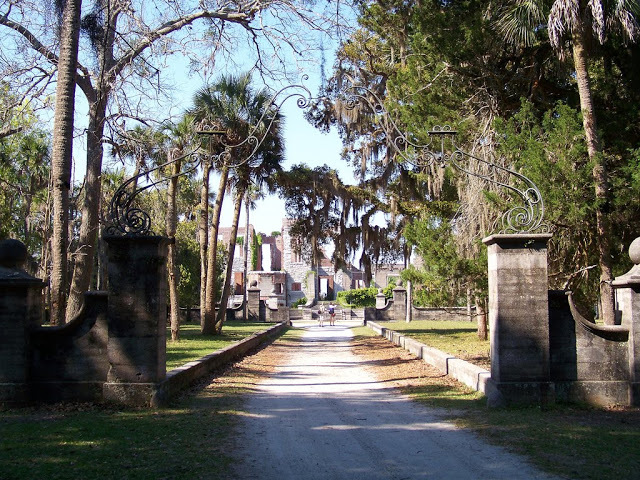 By his late-thirties, Thomas was ready to retire, and so he and his sizable family purchased â€œDungeness Mansionâ€ on Cumberland Island, a house with a history that rivaled that of the Carnegie’s themselves. Dungeness had first been built by James Oglethorpe, the British general who founded the state of Georgia, as a hunting lodge in the 1730’s. After that, it purchased by Revolutionary War General Nathanael Greene in the early 1800’s, followed by Henry Lee III, who was the father of General Robert E. Lee. After Lee’s death the house was left abandoned through the Civil War, until it was finally burned down in 1866. Roughly fifteen years later, the Carnegie’s entered the picture and transformed the house into a full blown Queen Anne style mansion. 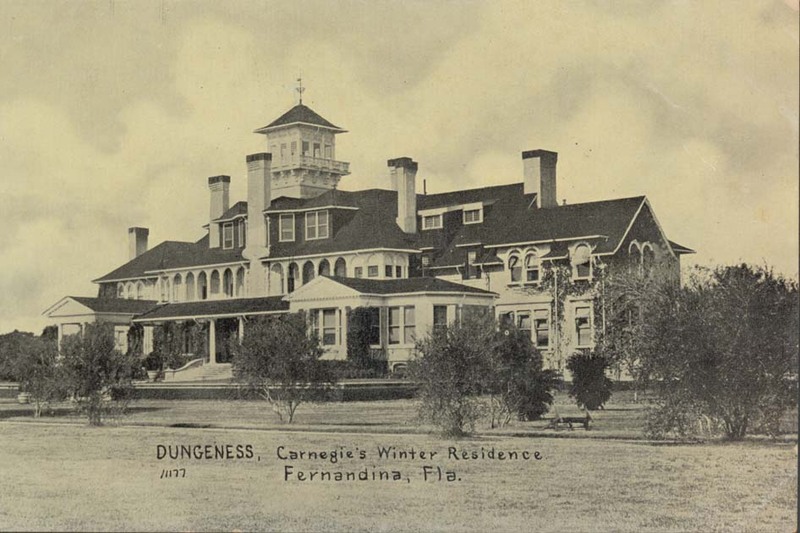 The Carnegie’s incarnation of Dungeness was like something out of The Great Gatsby packing fifty-nine rooms, each of which was more grand than the last. Thomas unfortunately never got to see his massive manor completed though, as he died at the ripe age of forty-three, while construction on Dungeness was still underway. Wow, I’m surprised some oligarch hasn’t filled in the spaces in the ruins to construct a new “cottage.” Would be cheaper than duplicating all that masonry, and you can’t beat the location. Great post! 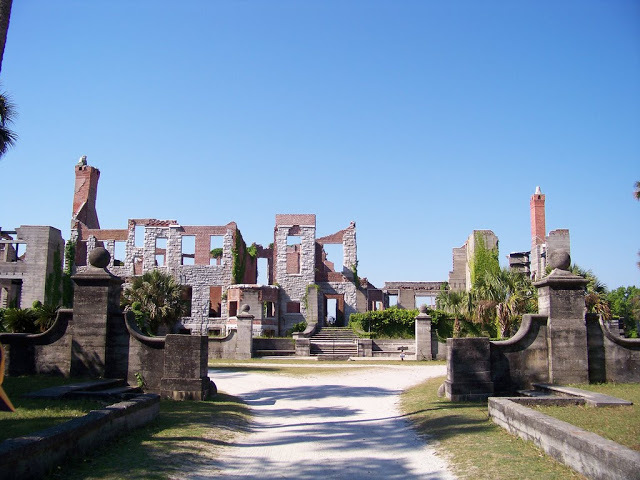 I have yet to visit Cumberland Island, but I would love to make the trip. It is a nice piece of Southern history, and an interesting part of our culture today. Thanks!